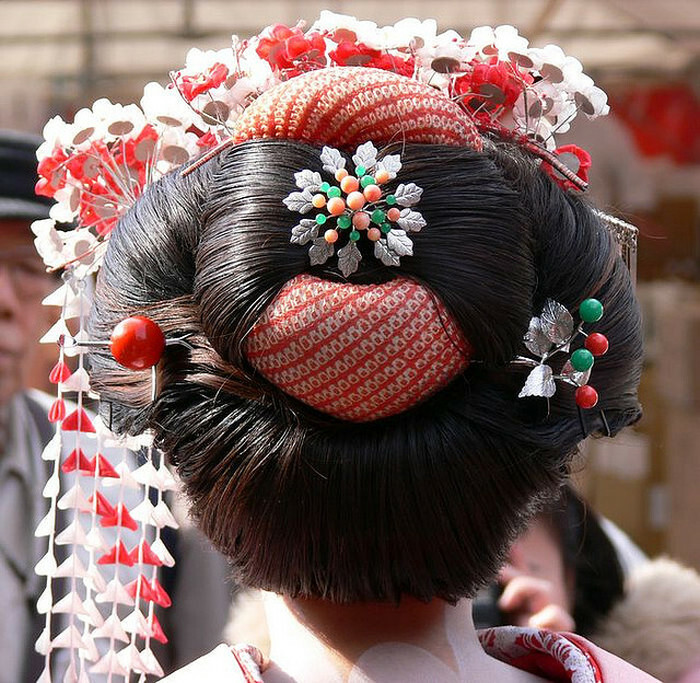 Today in Japan it is rare to meet a girl in a kimono and with a highly complex hairstyle decorated with traditional kanzashi hairpins. Despite this, the world of needlewomen captured a real boom in the manufacture of these sophisticated hair accessories. 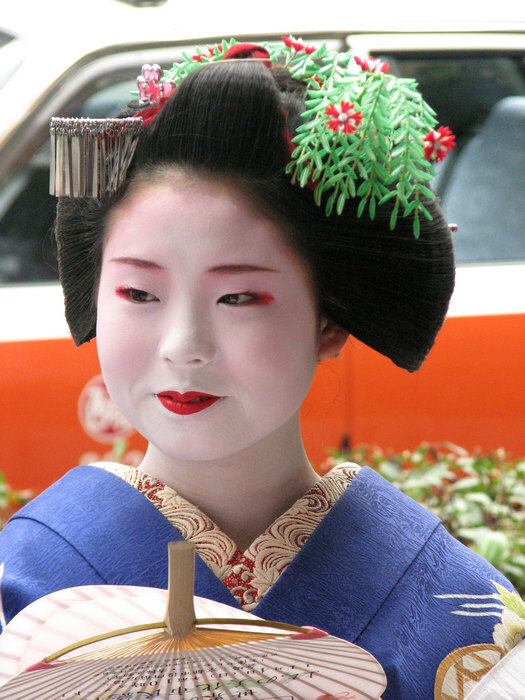 Many take inspiration from the works of the Japanese artist Sakae. Japanese masters drew inspiration from nature. 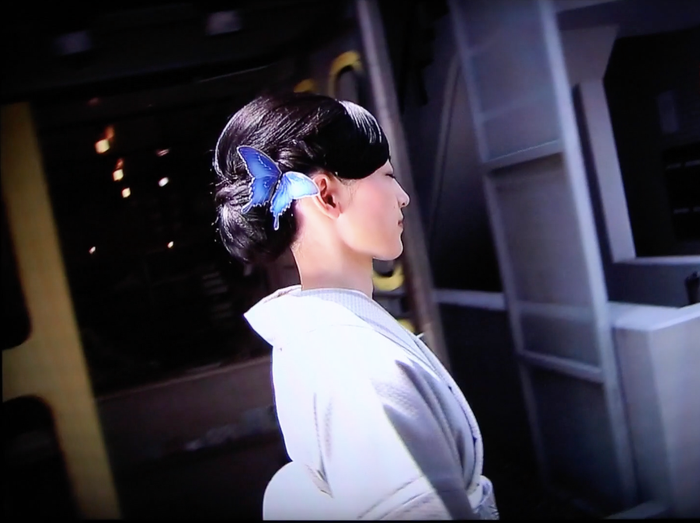 Basically, the hairpins were made in the form of flowers and butterflies. Later they were made from sakura, magnolia, fastened to gold and silver heels, decorated with corals, jade and agate. Very rare and expensive were barrettes of tortoise shell and crane bones. From above such works of art were covered with the famous Japanese varnish. 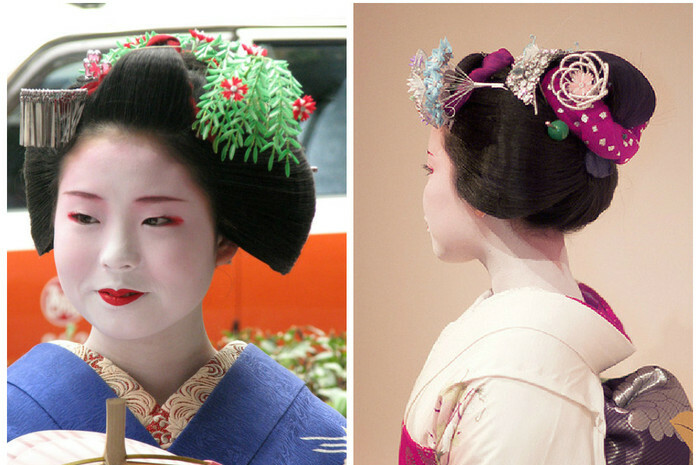 Be the first to comment on "Japanese beauty: kanzashi — the secret weapon of geisha"